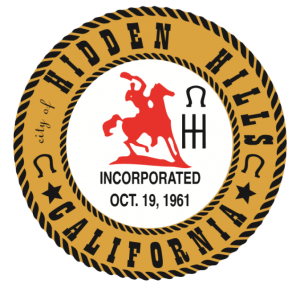 The City of Hidden Hills has some of the strongest regulations regarding filming, noise and large gatherings of any city in Southern California. See below for more information on these ordinances and regulations, or please contact City Hall. The City’s Filming Ordinances #326 and #351 detail the regulations associated with filming any type of Motion Picture and Television Production within the City including Reality Television. The recently updated Ordinance allows for filming of a private home for purposes of a real estate transaction. The City’s Filming Ordinance requires any resident filming any type of commercial production in their home apply for a film permit from City Hall. Commercial filming in the City is limited to two times per year per residence and requires up to a 30-day review by City Hall. In addition, film permit applicants must provide notices to all properties located within 1000 feet of the filming location prior to an application being approved. Film permit applications will be considered by the City Council at a Public Hearing. 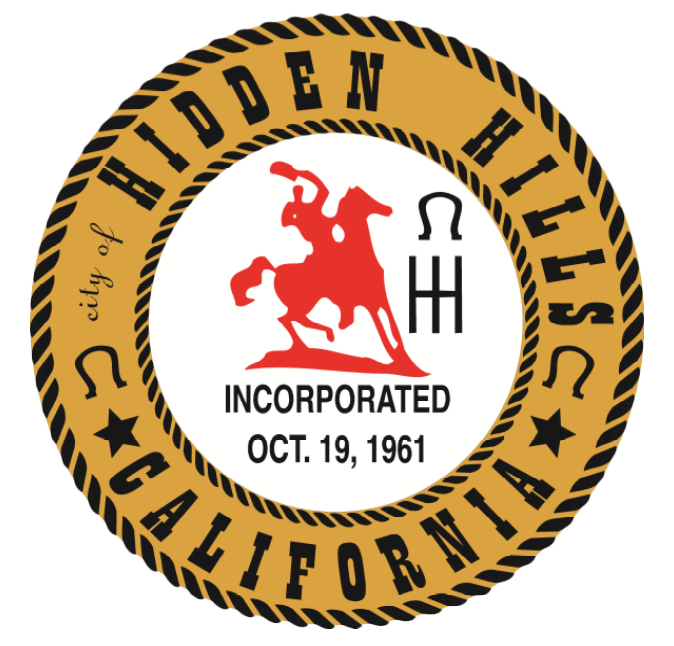 Filming within the City must also be approved by the Hidden Hills Community Association. The City’s Noise Ordinance #356 addresses a number of potential noise violations such as loud music, construction, and alarms. The new Ordinance states that any violation is now classified as a misdemeanor rather than an infraction. The City’s Municipal Code typically prohibits all loud noises twenty-four hours a day, however loud music, either live or through a device, is prohibited between the hours of 10:00 pm and 7:00 am. Any person found guilty of a misdemeanor in relation to the City’s Municipal Code is subject to a fine of $1,000 and confinement in the County jail for up to six months. The City’s Unruly Assemblage Ordinance #357 addresses the need for police personnel at any loud or unruly assemblage (gathering or party) within the City. If a Sheriff’s Deputy is called to the scene of a loud or unruly party, warning will be given to the home owner, the person in charge of the home, or the person responsible for the party. After the initial warning, any future incidents to the same address within one year that require a visit from the Sheriff’s Department will result in a fee to recoup all costs associated with the Sheriff response. These costs include, but are not limited to, the total number of officers, equipment involved, damage to City property, and/or injuries to personnel. Failure to pay these costs by the responsible party could result in civil action.